We’ll Ensure Your First Dance Is The Best Dance Of Your Life! First Dance classes are scheduled to suit you. 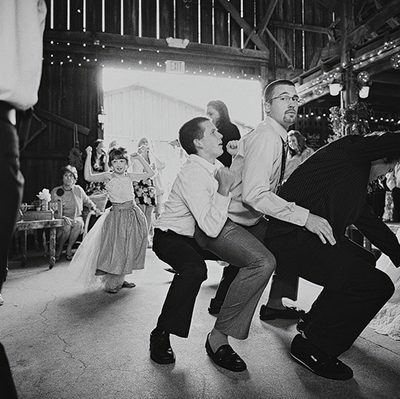 Surprise your family and guests with a fun wedding memory they will never forget! 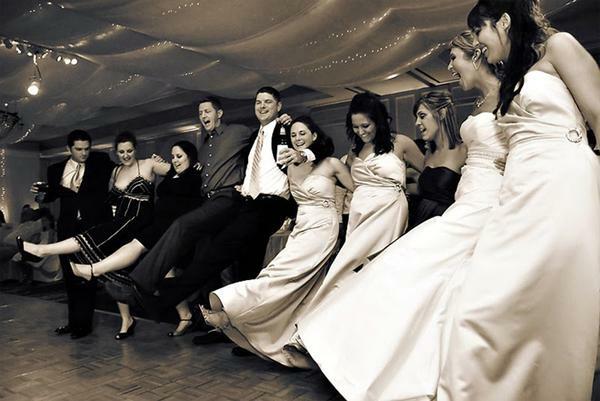 Start your first wedding dance in the typical fashion, slow and classical. Suddenly switch the tempo and beat up with dance moves that will leave your guests wanting to party all night. Make your Father Daughter wedding dance a loving moment. It celebrates the importance of the relationship, whilst making wonderful memories and fantastic teary photo opportunities. Make sure there’s tissues to go around. 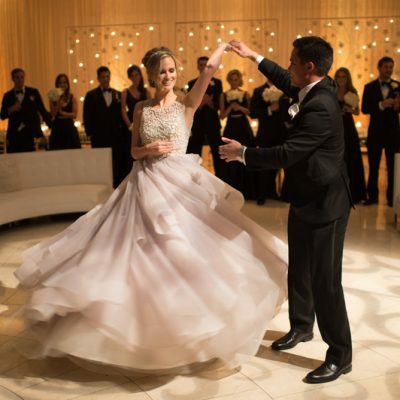 Make the perfect entrance and surprise your guests by dancing down the aisle – or even better raise the roof with joy and dance back down the aisle as newlyweds! Each and every guest will be wanting to join in! We will always provide the best dance class prices! Does the thought of your first wedding dance fill you with dread? Don’t worry High Kick Events are here to make sure it goes off without a hitch. Our aim is to make you feel confident and relaxed on the dance floor and truly enjoy your first dance as husband and wife.Whether you just need a few key steps or want a whole choreographed routine, our professional dance instructors will make your first dance one to remember. Our first wedding dance sessions are relaxed, fun and guaranteed to get you ready and set for your all important first dance as a married couple. Our instructors come with a wealth of experience and their main aim is to make sure that you come away with the best first wedding dance routine you could ever have dreamed of. You have the same instructor for all your sessions so they can work with you and cater to your exact vision or if you are unsure of what style of dance you would like they come packed with brilliant ideas. In between sessions you can practise from the video that each instructor will film for you at the end of every session. Whether you want to have your sessions at home or rent out a venue, High Kick Events can work around you. 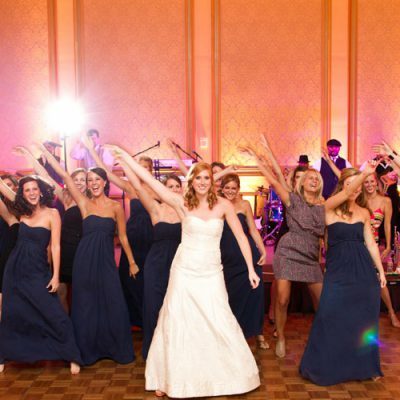 The first wedding dance sessions are flexible and we can fit around your schedule. The best time schedule we would suggest is to start lessons about 8-12 weeks before the big day however last minute panic bookings are not a problem! High Kick Events are ready for every occasion and will give you a first wedding dance to never forget. First wedding dances can usually be split into two catagories: a funny dance or romantic or even a mix of the two! 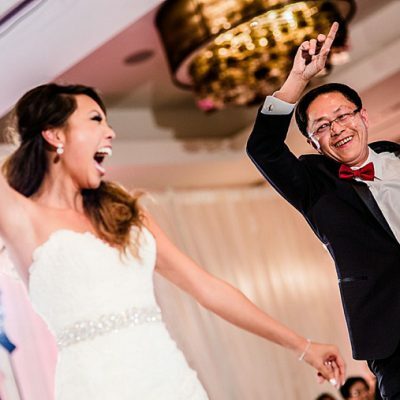 Whether you are looking to swoon your guests with romantic waltzes or have them laughing along as you showcase the running man into gangnam style! High Kick Events have plenty of experience in choreographing both styles and each dance is unique to every couple. We can’t think of a better way to kick off your first actions as man and wife than with your own professional choreographed first wedding dance! Want to go above and beyond the usual, High Kick events can cater for you. Whether you would like a comedy megamix routine to get all your friends or ballroom routine to wow your friends or why not get your friends involved and have a whole bridal flashmob! Whatever your idea High Kick Events can bring it to life and leave you with an opening dance your whole wedding will never forget. To create a fantastic original Flashmob for your wedding contact us!